this spring is all about flowy, floral, boho effortless chic. trends come and go and finding these trends at an affordable price can be a challenge. Burlington put me up to the challenge of updating my spring wardrobe with a $100 gift card and i can't wait to share my finds with you! first up is this amazing outfit. i stumbled across this long, lightweight cardigan in the perfect blush color for spring and i knew instantly that it was a must! the cardigan was my most expensive purchase at $30 but that is still a steal for a knit knee length cardigan. just when i thought it couldn't get any better i found these blush colored ballet flats for $15. perforated leather is a hot item this season and these shoes fit the bill perfectly. i finished out the outfit with these clubmaster glasses for $15 and some jewelry for $7. i am queen of the casual wear and i have never met a ball cap i didn't like. finding a lightweight patterned sweatshirt was like hitting jackpot because it is exactly my style and the print makes it the ideal spring go-to. this feather print sweatshirt was $15. the blush, ivory and black print work with my already purchased ballet flats, jewelry and glasses but finding these Chuck Taylors in the shoe section made my little heart skip a beat. 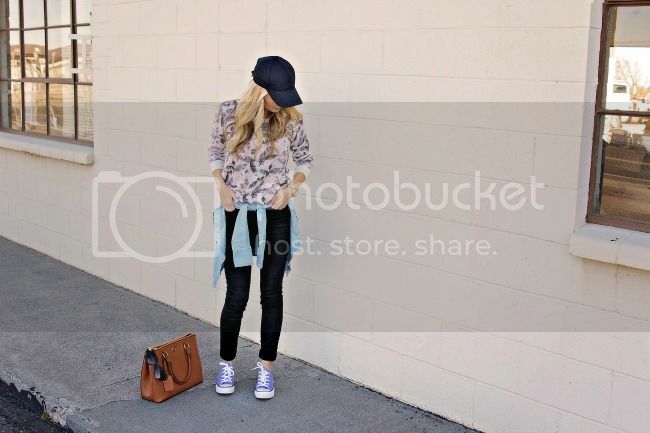 my favorite casual shoe in pastel? yes, please. naturally i snagged them (they were only $20!) and my total was an easy $102. in addition to great clothing deals you can also support a good cause. Burlington supports women's heart health through its partnership with WomenHeart. you can donate $1 or more at checkout through March 31st. For every dress purchased throughout this campaign Burlington will donate $1 up to $25,000 to support WomenHeart whose mission is to educate and support women living with heart disease. 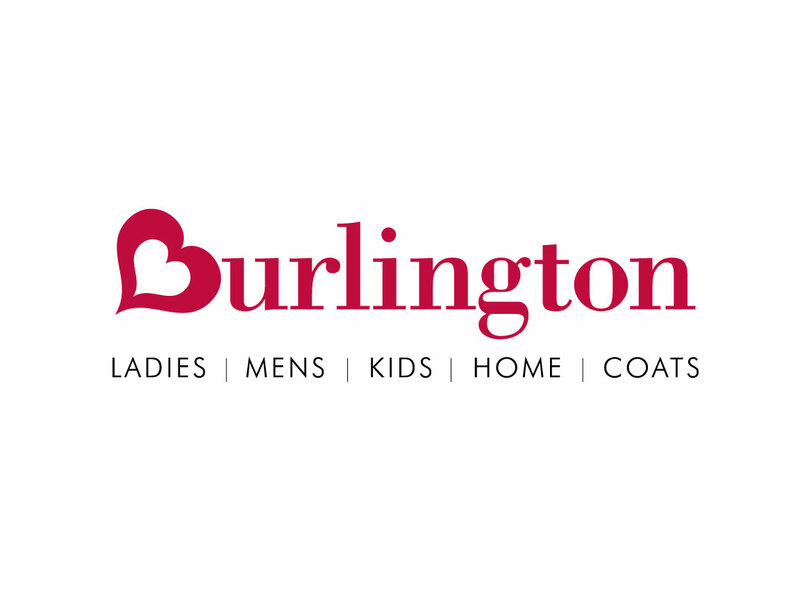 to find a Burlington near you click here for a store locator.